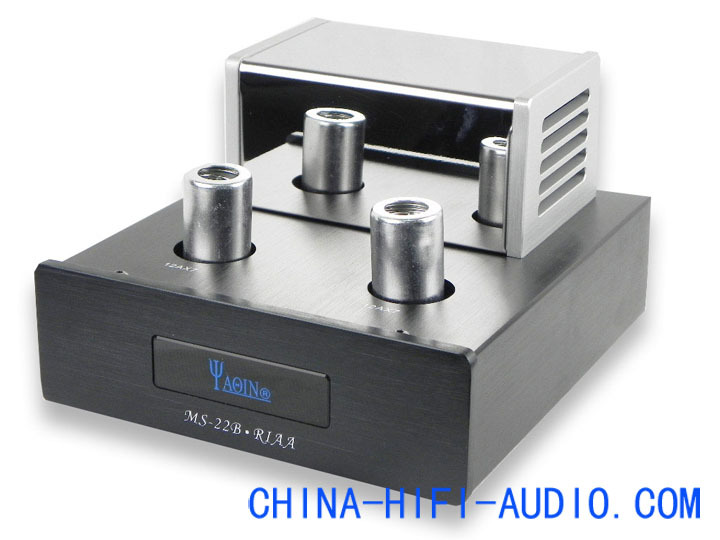 use the latest equipment were improved export control EL-34B or 6CA7T for strong power amplifier and a VU meter for volume instructions. 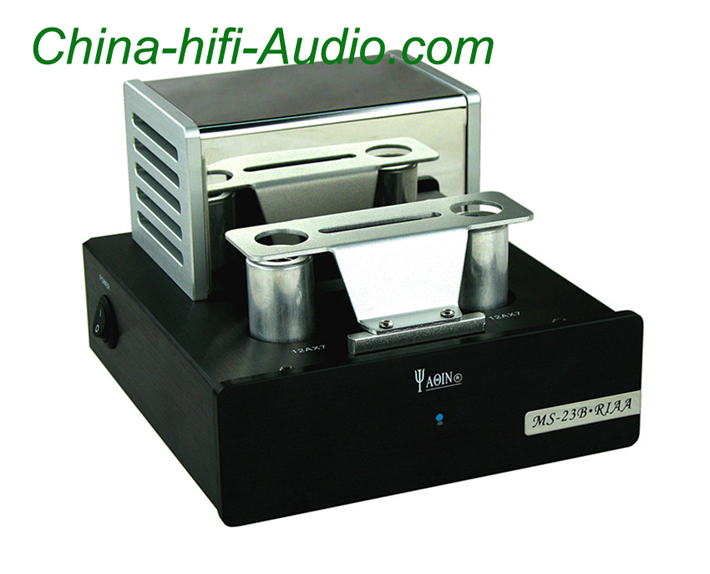 choose the best type of ultra-linear push-pull amplifier circuit, the low-frequency driver enough, rich sound. 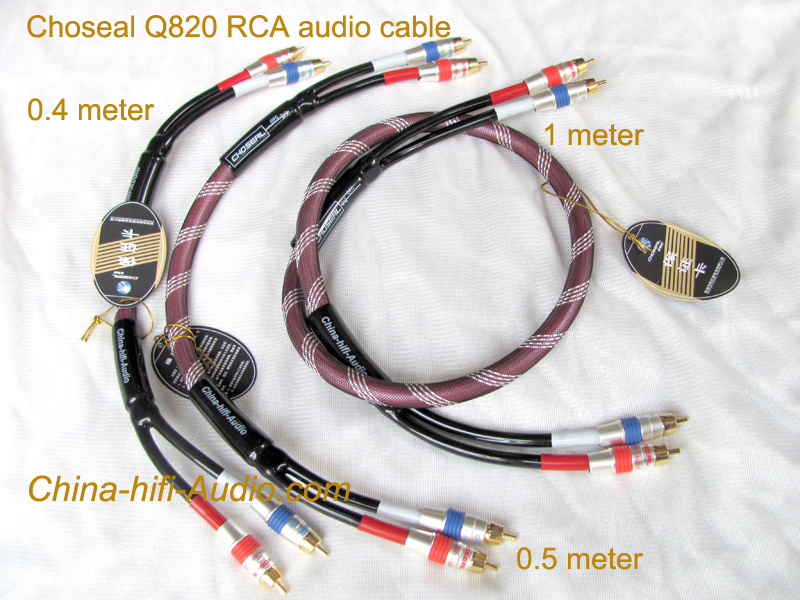 for the SRPP pre-amplifier circuit and the "long tail" type inverter circuit, so that the machine wide frequency response, distortion. 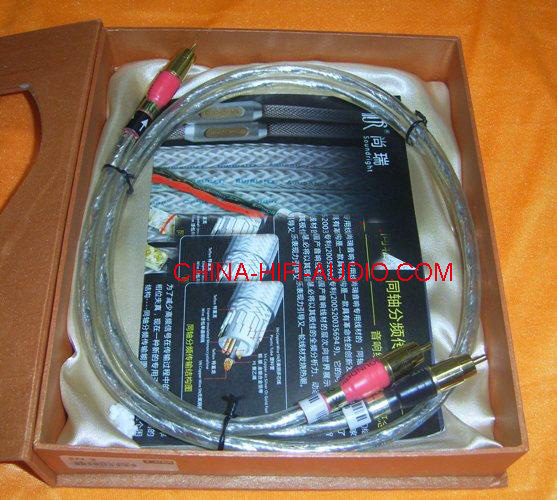 Audio output transformer uses special silicon steel imported from Japan (0.35mm thick) and oxygen-free copper enameled wire and special high-strength multi-layered group of winding production process, so that the machine wide frequency response 10Hz-76KHz (-2dB) ( According to national standard measurement method), to ensure that the machine high, medium and low frequency sound good, transparent and powerful. 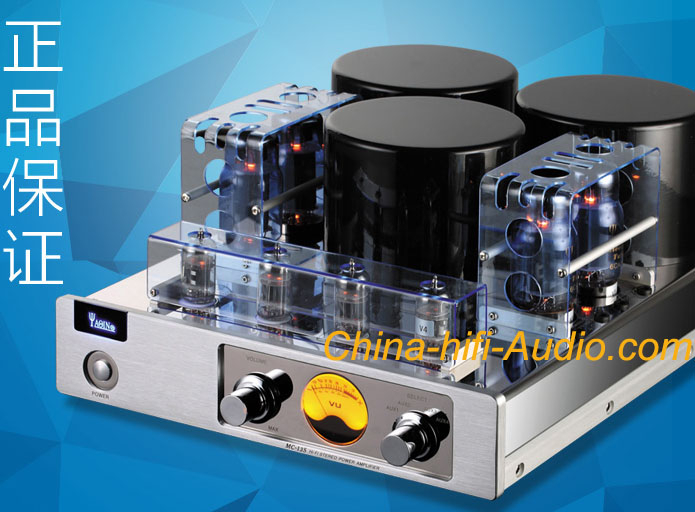 The machine used in all foreign private development around the famous factory audio grade electrolytic capacitor polarity Philips (MKP) capacitors and manufacturing high-quality gold blocking the main channel use of imported special large volume potentiometer, with a musical background quiet, low noise, no coloration and durable and so on. Input Power Voltage: AC110V/220V 60Hz/50Hz (110V ,120V,127V,230V,240V,version will take 3-14 work days to order). 110V and 220v is in stock.